Infiniti won’t be the only Japanese luxury brand with something to unveil at this year’s Pebble Beach Concours d’Elegance. Our source inside Toyota let slip that the all-new, fourth generation Lexus GS luxury sedan will break cover at the world’s most prestigious historic car show. That makes it 37 days until the production GS debuts, just four months after the LF-Gh was displayed at the New York auto show. 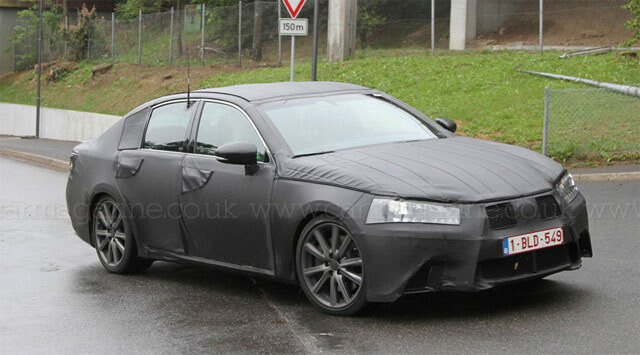 Auto Guide also suggests that the hybrid GS will be the model on display at Pebble Beach.